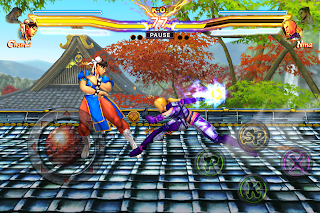 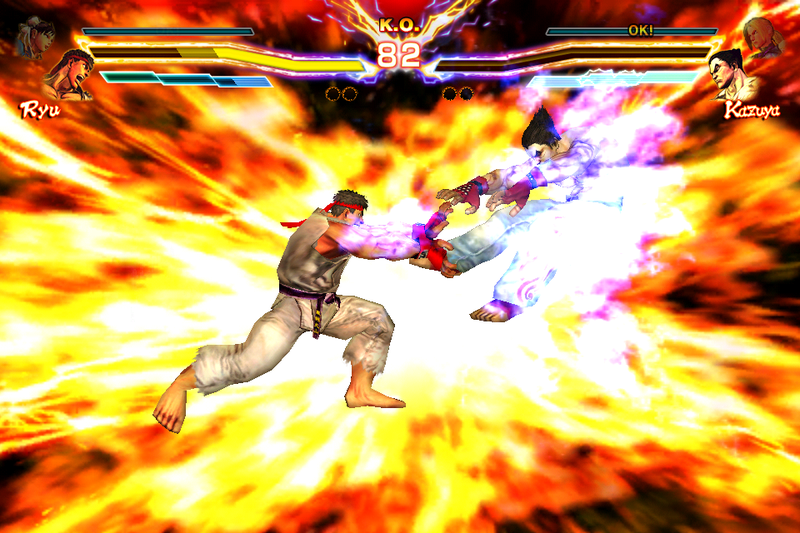 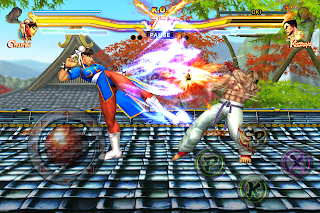 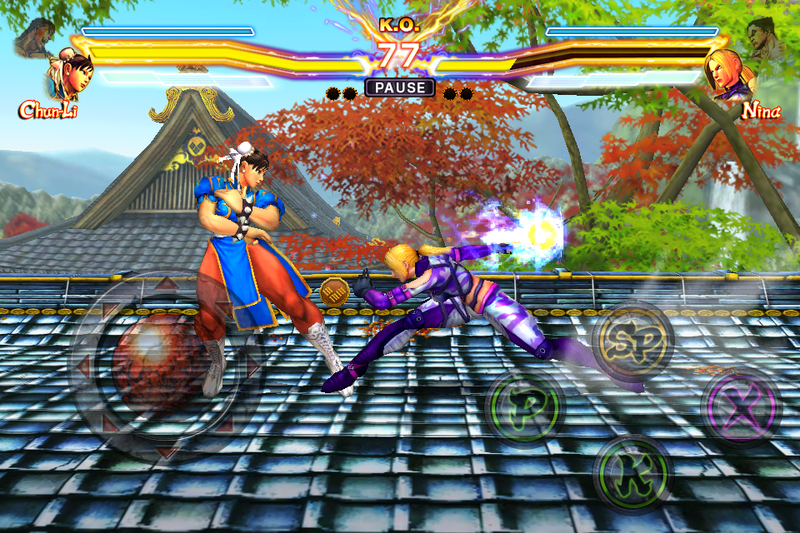 Recently, Capcom is announced that Street Fighter x Tekken will be released for iOS this summer. 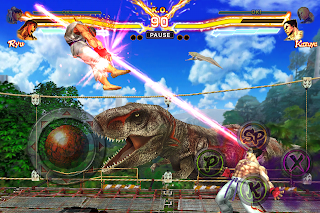 Based on the highly successful home console release but with a complete redesign of controls and UI with mobile devices in mind, Street Fighter x Tekken Mobile also features brand new modes and a new take on the tag team mechanic. The balanced character roster includes Ryu and Chun-Li from the Street Fighter series, and Kazuya and Nina from the Tekken series. Street Fighter x Tekken Mobile will be compatible with iOS 5 or higher, and will be playable on iPhone 4 and 4S, iPod touch 4th Gen or later , iPad 2 and the New iPad.